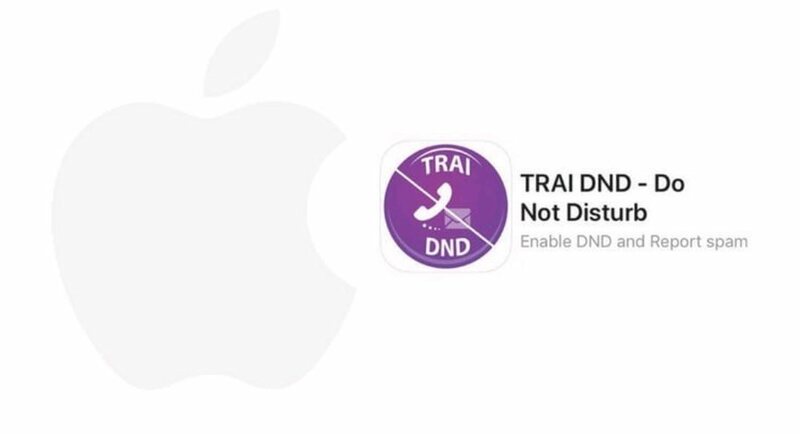 After TRAI threatened Apple with deactivating iPhones in India for not approving its anti-spam app over privacy reasons, Apple has finally agreed to list the TRAI DND app on the App Store. 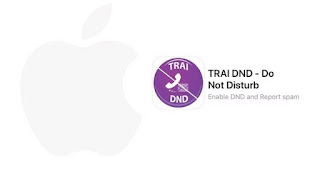 An Apple spokesperson has told VentureBeat that the TRAI DND app has been approved is now available to download on the App Store. The app allows users to report spammy calls and messages with the intention of blocking them in the future. To take advantage of the app's anti-spam feature, users will have to register their mobile number for the do-not-disturb service, after which they can report spam calls and messages.